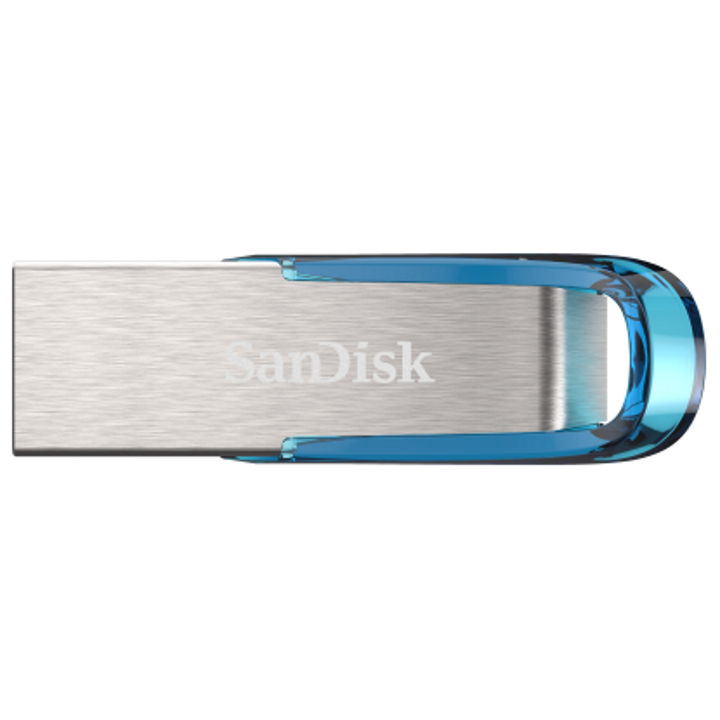 The SanDisk Ultra Flair™ USB 3.0 flash drive (Tropical Blue) moves your files fast. Spend less time waiting to transfer files and enjoy high-speed USB 3.0 performance of up to 150MB/s1. Its durable and sleek metal casing is tough enough to handle knocks with style. And, with password protection, you can rest assured that your private files stay private2. 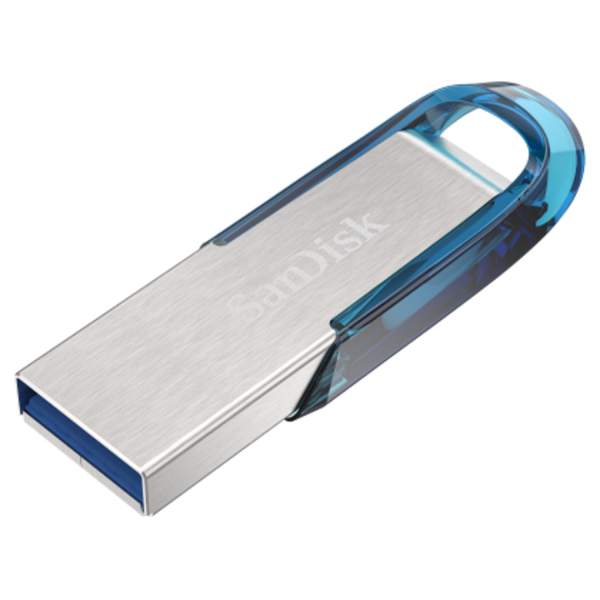 Store your files in style with the SanDisk Ultra Flair USB 3.0 flash drive.